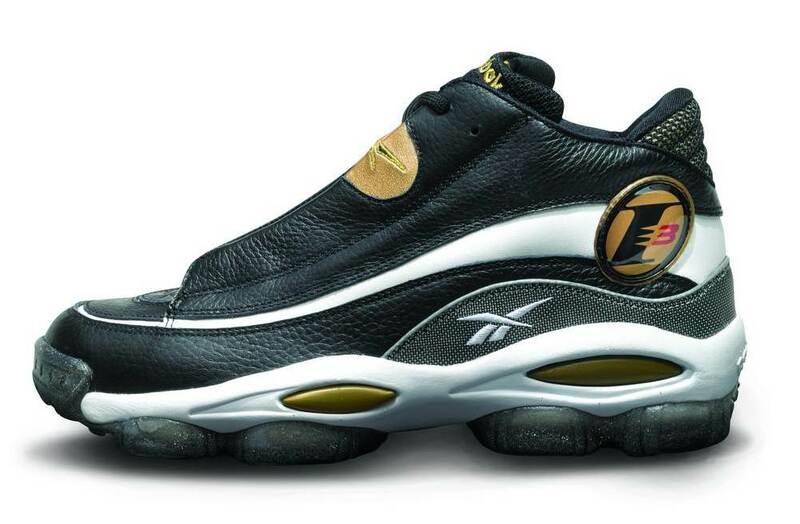 Reebok Answer I – Coming to BAIT! 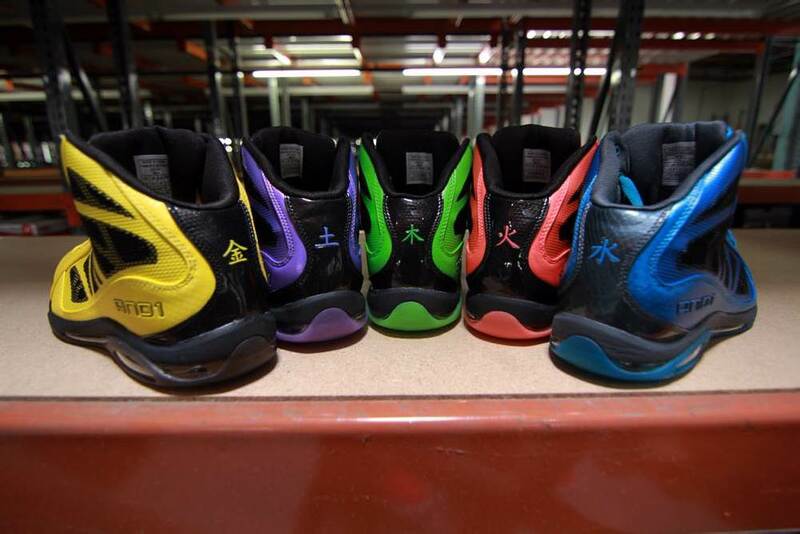 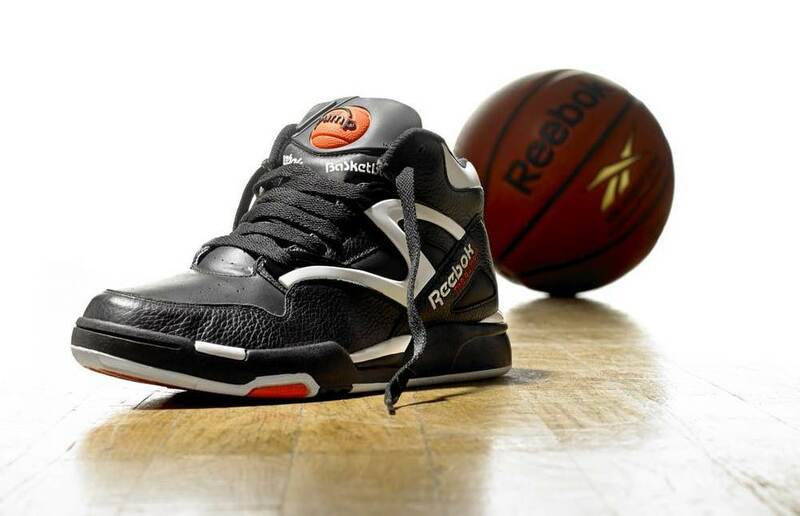 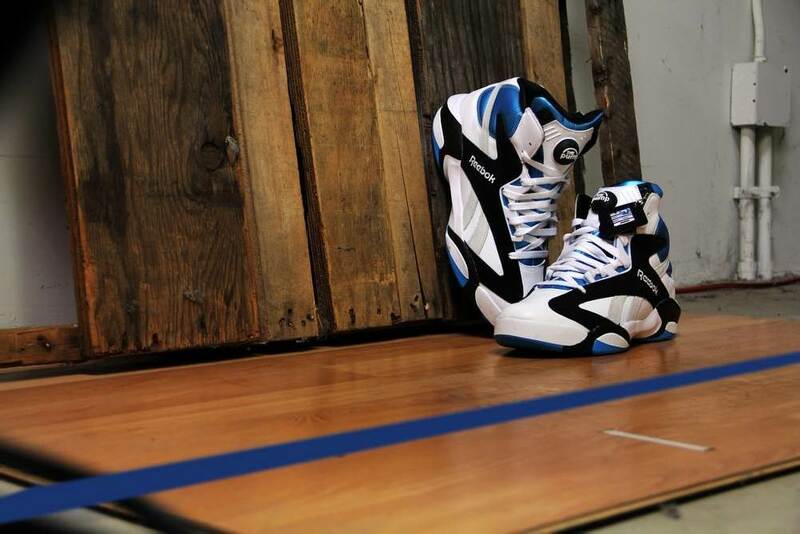 Reebok Shaq Attaq “Orlando Home” – Launching at BAIT on April 19! 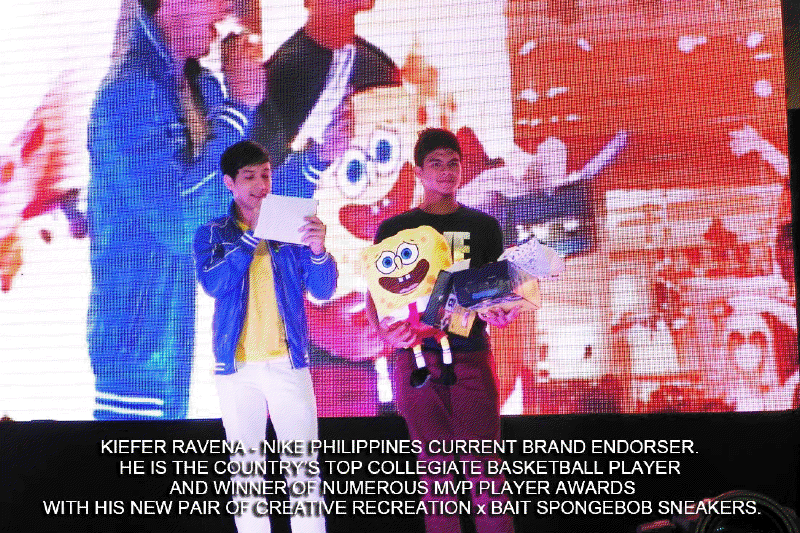 Over in the Philippines, Nickelodeon has brought Spongebob Squarepants and his friends to life with the Summer at the North event.